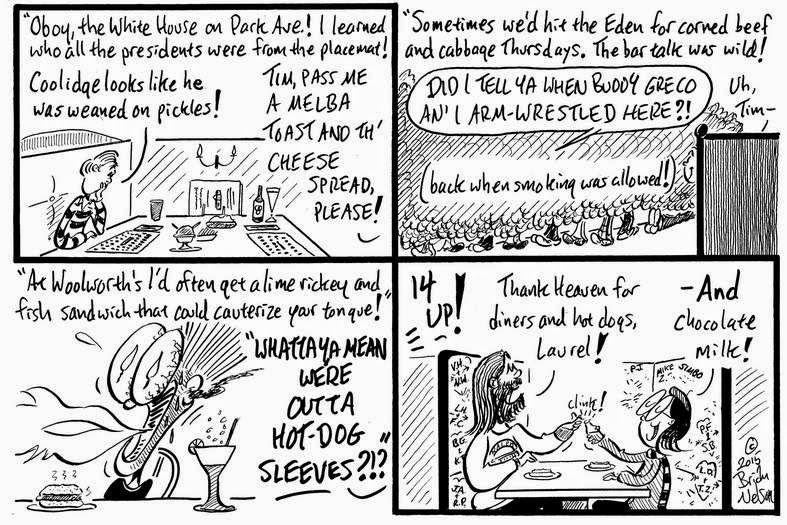 Our girl Laurel enjoys Worcester dining delights past and present in this week's Worcester TelegramTowns. Mural, mural on the wall . . . If we ran the Higgins . . .
Our girl resolves to . . .